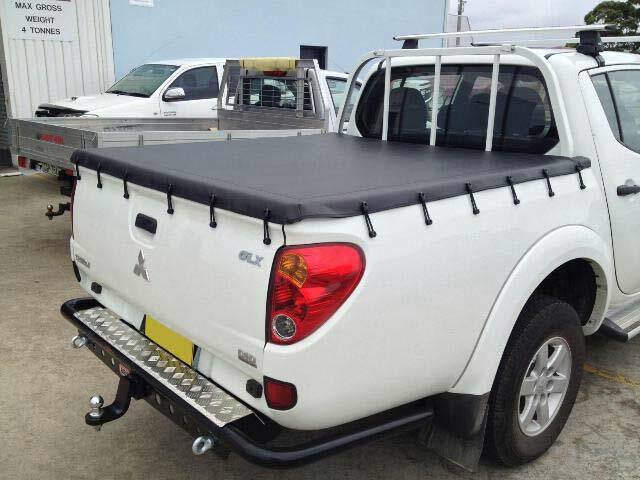 Sydney Ute Accessories has been involved in manufacturing and fitting for 25 years in Sydney, We offer this service to you, we also can supply or supply and fit Tonneau Covers from a variety of manufacturers from around Australia. We have a range of accessories to repair your old Tonneau, rather than replacing the whole cover. Here is a list of products that are available to repair your Tonneau Cover or any Canvas Cover, Fabric Cover, PVC Cover.